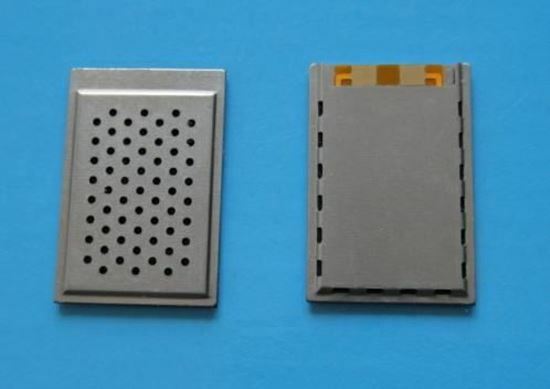 As one of our MLCT(MULTILAYER CERAMIC TRANSMITTER) series, this product is in multilayer ceramic structure. Thanks to its high power density, it can get high output with a low driving voltage. 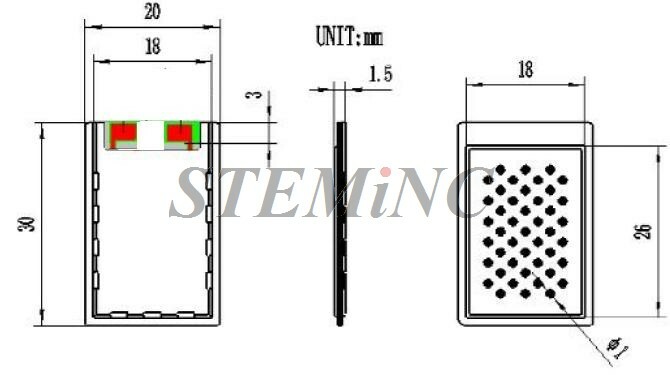 Its main characteristics include: - simple acoustic design-which can be installed in a narrow and flat space; - milliwatts of power consumption and high conversion efficiency, which makes it used widely; - water-proof design - it won’t cause any electromagnetic interference to surrounding electronic devices and is good at anti-electromagnetic interference. 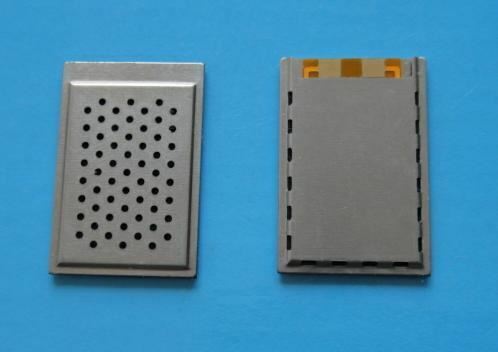 It can be widely used in digital products, general instruments and home appliances.In the humid condition, it can work as voice reminder and music player. In some special fields, it can be used for sound transfer and conversion. Applications, among others, are: It can be widely used in digital products, general instruments and home appliances. It can work on very humid conditions. It can work as voice reminder and music player and, in some special fields, it can be used for sound transfer and conversion.